What is a 1099 form? This is a record of payment from an individual or entity, showing a payment, generated for your records. The individual/entity sends a copy to both the payee as well as the I.R.S. Who might be sending 1099s? Clients send their freelancers 1099s, recording work performed. Banks send 1099s to reflect interest from a savings account. A state may send a 1099 for a tax refund. If the financial institution who handles your retirement account writes you a check, they will also send you a 1099. In any event, a 1099 includes the taxpayer identification number or Social Security Number of the payee. Receiving the 1099 does not automatically mean that the payee owes tax, as there could be situations that offset that income, but it definitely means that the I.R.S. also has a record of that payment. 1099-A. This form is a consequence of foreclosure or bank repossession of secured real property – “acquisition or abandonment,” in I.R.S. terms. Lenders send it to the foreclosed party and the buyer. 1099-B. Brokers and barter exchanges report proceeds from securities, futures, commodities, or barter exchange transactions with a 1099-B. 1099-C. The 1099-C reports debt cancellation. You must claim the indicated amount on the 1099-C form as income in the year the debt was forgiven. When you pay income taxes on that amount, the creditor cannot come after the debt again. This form sometimes follows a foreclosure. 1099-CAP. This one is for those who own shares in a corporation that has been acquired or has undergone a significant change in capital structure. If it was sold or changes have been made where you’ve earned cash or stock, for example, this form would be necessary. 1099-DIV. When you receive dividends, capital gain distributions, or liquidation distributions, you get one of these. For example, when a mutual fund sells off funds and realizes a capital gain, the fund informs you of your share of the capital gain through a 1099-DIV. 1099-G. This form reports payments from government agencies and qualified state tuition programs – everything from state and local tax refunds and unemployment benefits to agriculture payments, gambling winnings, and taxable grants. It is usually issued to show unemployment benefits or a state tax refund. 1099-INT. 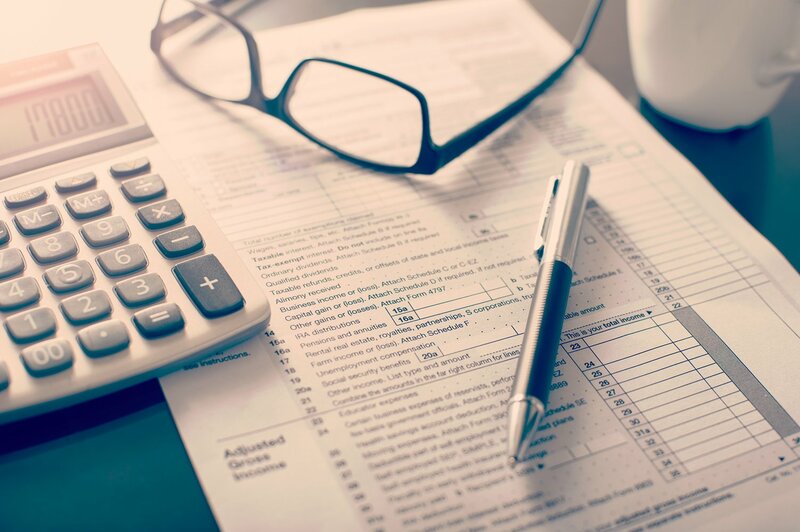 This form reports interest income of $10 or more, and sometimes other tax items related to interest income (such as federal tax withholding or early withdrawal penalties). 1099-LTC. As the LTC part hints, these forms report distributions (payments) from long term care insurance contracts and accelerated death benefits paid out as a result of a life insurance contract or a viatical settlement. 1099-MISC. This category includes “miscellaneous income,” including awards and prizes. 1099-OID. The 1099-OID reports the difference between the stated redemption price of a bond at maturity and the issue price of that bond. 1099-PATR. This form reports patronage dividends, such as in a farm cooperative. 1099-Q. Have you been paying for school expenses from a 529 plan or a similar savings plan? Withdrawals will be reported on this form. 1099-R. The 1099-R reports distributions from all types of retirement, pension, and profit-sharing plans as well as any IRA or annuity contract. 1099-S. The 1099-S reports gross proceeds from real estate transactions or exchanges. 1099-SA. This form reports distributions from Health Savings Accounts (HSA), Archer Medical Savings Accounts (Archer MSA), or Medicare Advantage Medical Savings Accounts (MA MSA). Questions? Are you thinking you should have received one of these forms? Or maybe sent one of these forms? Be sure to talk with a qualified tax professional or qualified financial professional today; they can help you generate, request, and understand the 1099 forms in question.